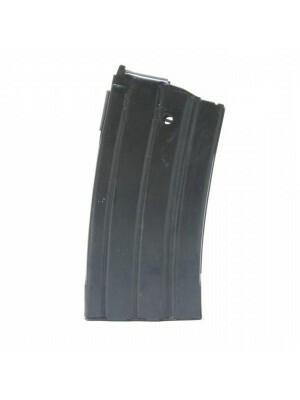 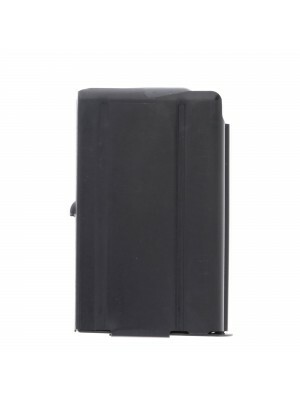 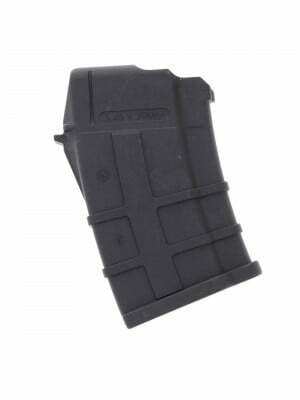 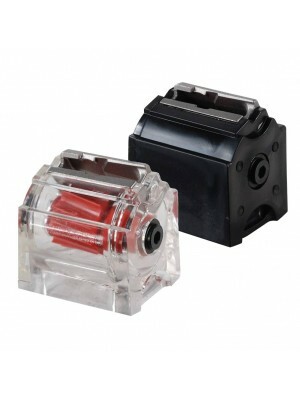 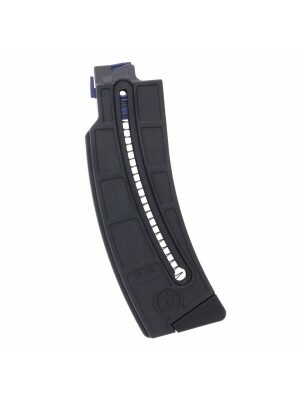 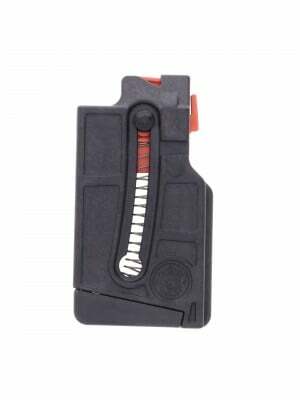 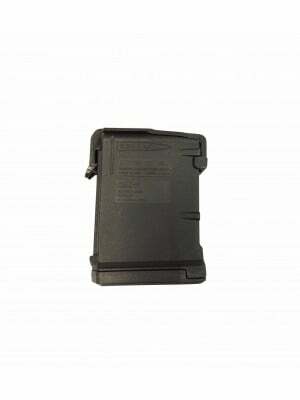 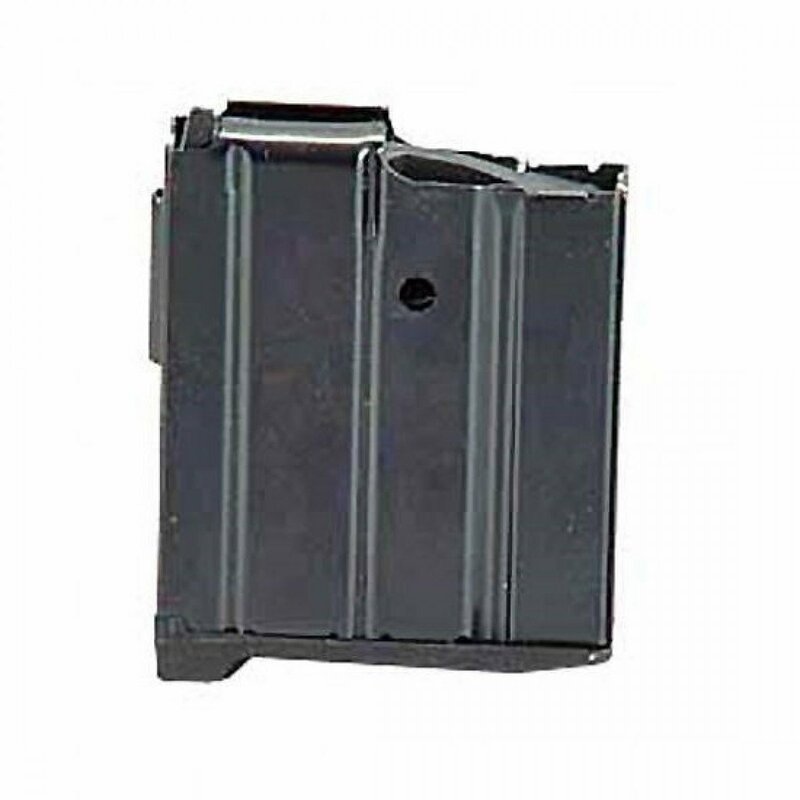 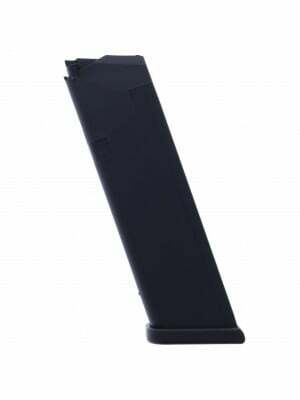 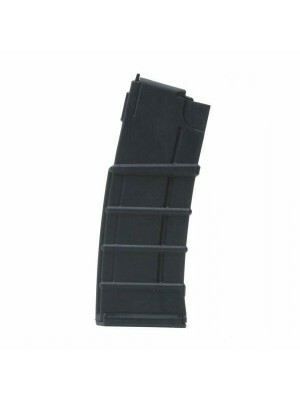 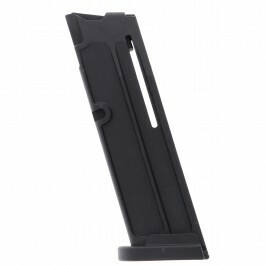 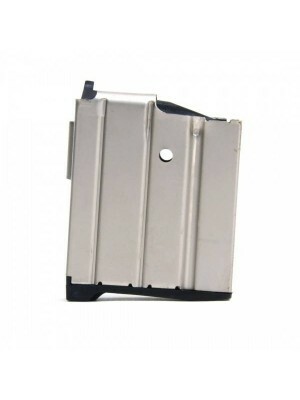 This is a ProMag STEEL 10-round magazine for Ruger Mini-14 rifles in .223/5.56mm. 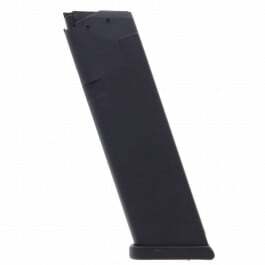 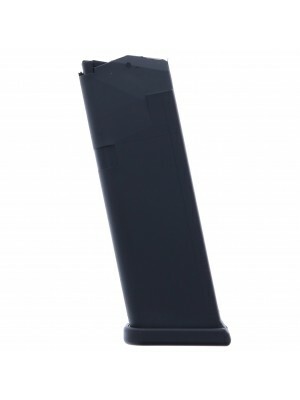 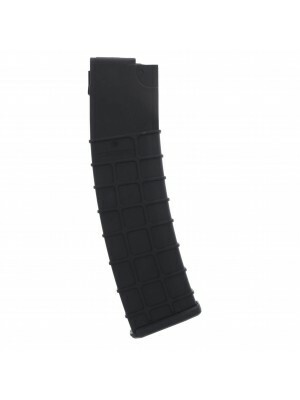 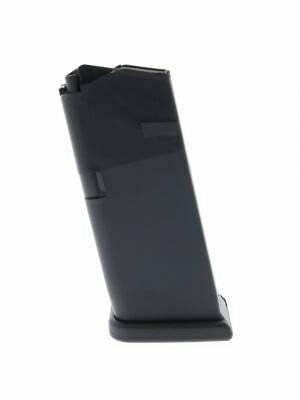 Crafted from heat-treated steel with a special black oxide finish to help endure extreme abuse in the field, these 10-round steel magazines are designed for maximum durability and reliability in practically any situation. 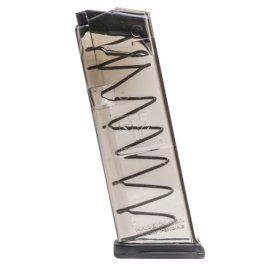 Featuring special anti-fatigue chrome silicon springs, they can be loaded and stored without losing tensile strength reducing service life. 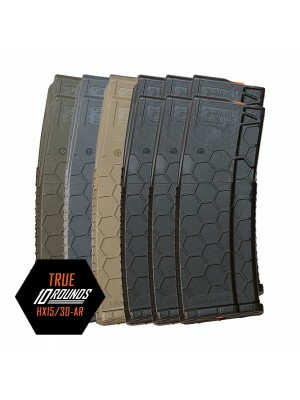 Ideal for target practice, training and tactical drills, these 10-round magazines are lightweight and tuck away easily into a back pocket or range bag. 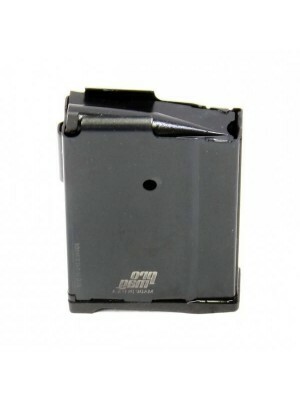 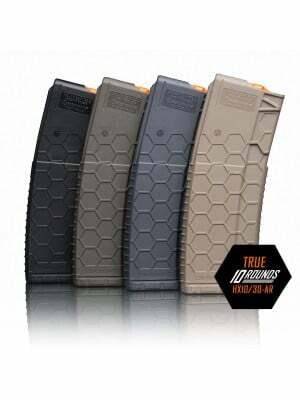 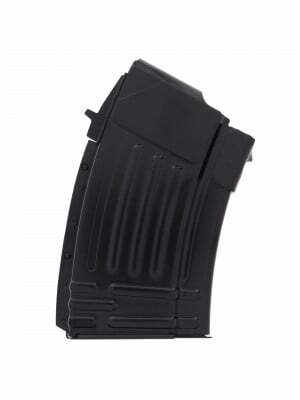 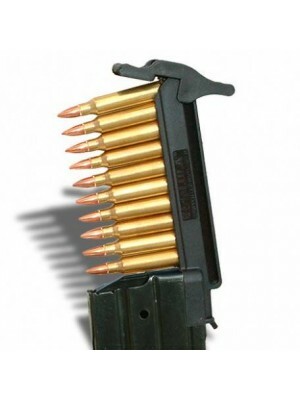 Pick up a few spare 10-round ProMag magazines for your Ruger Mini-14 today!